While in Lausanne, attendees are able to explore a variety of activities, attractions and breathtaking local sights and flavours, all on your doorstep. Be it the glacial plateau of Les Diablerets or the Lavaux vineyards, a UNESCO World Heritage site, a host of unique team-building experiences are just a stone’s throw away. 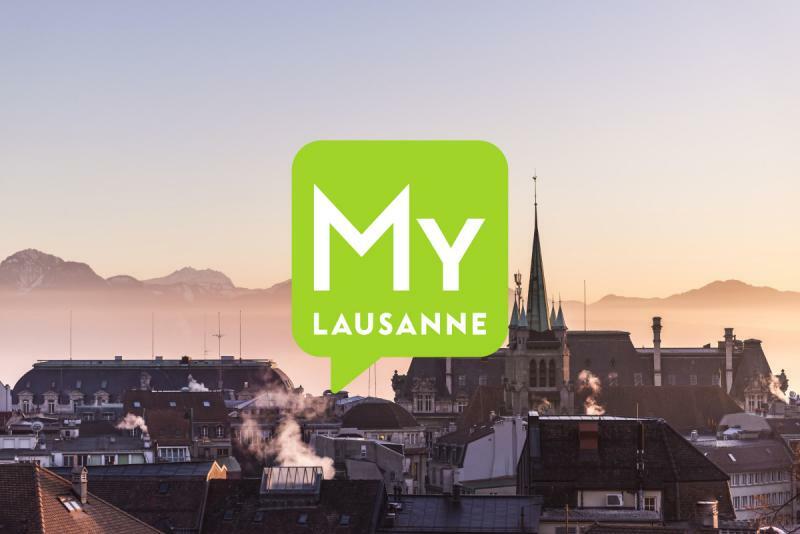 To enjoy the best sightseeing experiences that Lausanne has to offer, a variety of guided city tours are available to you, organised either by the partners of the Tourist Office or by yourself. 150 screens and 1,500 objects that reveal the many faces of the Games from antiquity to today. Discover the most spectacularly steep terraced vineyards, a UNESCO World Heritage site, that overlook Lake Geneva, not forgetting to taste the fine local wines on offer in an authentic cellar. Themed tastings possible (wine pairings with chocolates / cheeses / risottos / sorbets, ...). Craft chocolate-making demonstrations in a laboratory and tasting of cacao from a variety of sources. Participants will have a go at making their own, allowing them to discover the different techniques used to create chocolate moulds and pralines. Different service providers and restaurants give you an opportunity to participate in cookery workshops which consist of executing – and enjoying – a complete menu with several recipes. The themes of the menus vary according to the season and your tastes. Set in Charlie Chaplin’s former house in Vevey, the Manoir de Ban, built in 1840, provides an informative and immersive insight into the work and life of one of the most iconic names in film. This 12th century architectural jewel located on a rock on the shore of Lake Geneva near Montreux is easily reached by the Belle Epoque paddle steamer, and makes for a truly unforgettable visit. Factory. Set in beautiful scenery, there is a possibility to organise a chocolate workshop at the factory, and of course taste the world-famous Swiss chocolate. Situated by Lake Geneva, the Alimentarium is the only museum in the world devoted exclusively to human nutrition. Test your senses and discover different ways of preparing meals down the centuries and according to culture. This excursion will take you through the famous Watch Valley, along the Swiss Jura Arc, which is the primary location of the Swiss watchmaking industry. Here, you’ll be able to discover the know-how and accuracy of our watchmakers, with the possibility to visit several industry-specific museums. This historic medieval town with its famous romantic castle is a must-see destination and the only place to discover all the secrets of the delicious Gruyère cheese. Year-round snow and breathtaking views of the Alps’ most stunning summits await visitors to this unique attraction. For those more adventurous, the world’s highest summer bobsleigh track and the only suspension bridge between two peaks await.